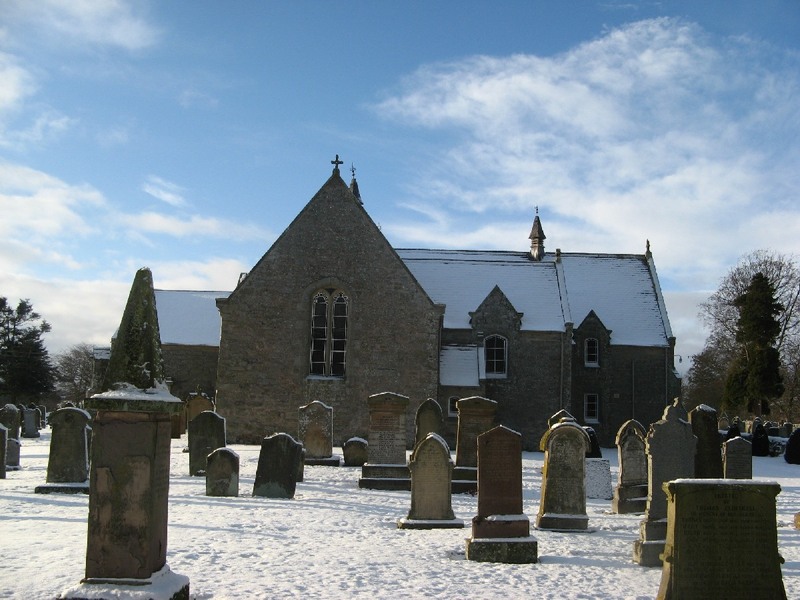 We have another day planned for recording gravestone inscriptions/monumental inscriptions; in Edrom churchyard, Edrom, Berwickshire on Saturday 18th June from 10am to 4pm. Even if you have not been involved in transcribing stones before, do consider joining us, as training can be given. You’ll need a notebook and a pencil and also it can be helpful if you have a soft brush, chalk, water spray and a kneeling mat. If you would like to take part, even for a few hours on either day, please contact our organiser, Ronald Morrison via our Contacts page using the contact type Gravestone Recording.